We are a little different in that we don’t want to build an empire, or employ a cast of thousands. Our thing is relationships… true creative partnerships. Between you and us. And between your brand and those who are drawn to it by what we, together, create. 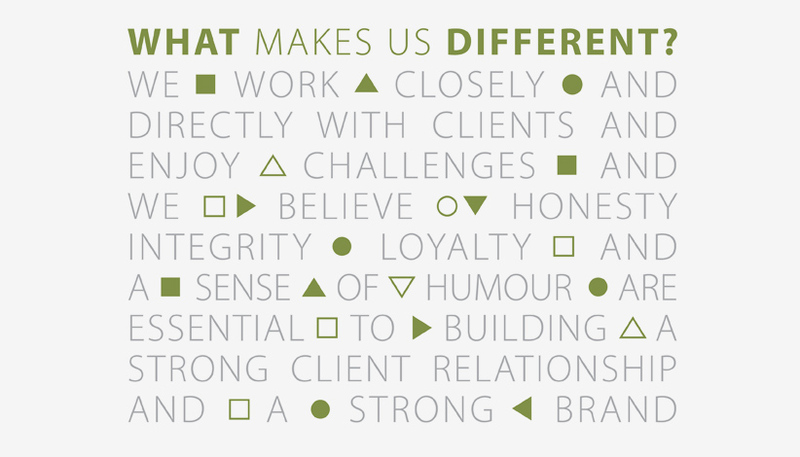 Inspired by our stellar namesake, we believe the closer we are aligned with our clients, the brighter we all shine. crafted, highly effective brand-design and marketing communications.